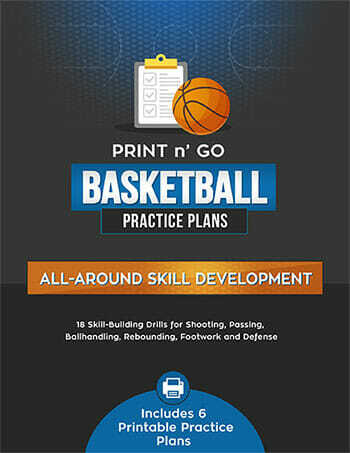 Are you searching for multipurpose [tag]basketball practice drills[/tag]? 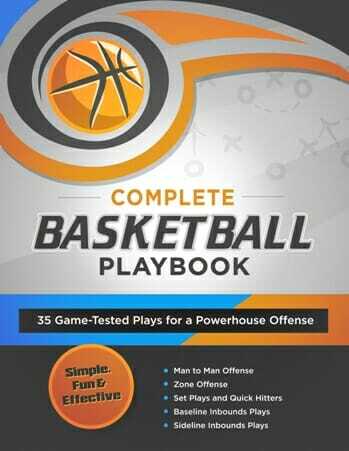 Here is a [tag]basketball drill[/tag] that helps to improve jumping ability combined with some dribbling and rebounding practice at the same time. Have your players pair up. One team mate will face the wall and the other will have a [tag]basketball[/tag]. When I say “go” the one facing the wall starts jumping with their arms extended while the other dribbles the length of the floor doing different dribbling drills. When they get back to the team mate jumping at the wall they slam the ball on the floor. At the same time they yell “ball” and the person jumping must spin around, go up for the ball like their getting a rebound, and take off dribbling while the other person jumps. 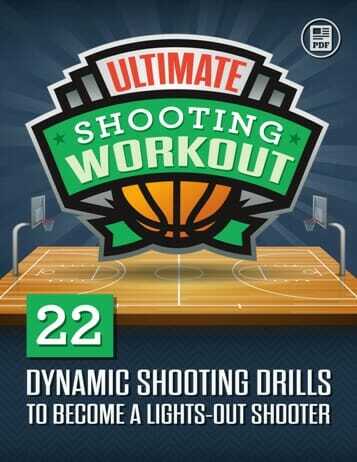 Have them do this drill until they are tired, then shoot free throws!